Very much like the topic itself, Vishwas’s delivery of speech during this event was both amusing & intriguing at the same time! The way Vishwas successfully developed a connection between Indian consumers & Indian superheroes was truly captivating and surely provoked some new marketing techniques to be practiced in the Indian market. If there is one thing we share across the world, it is our love for superheroes. They represent the best in us and we take pride in them. Indian consumers have been hungry for content around Indian Superheroes for decades now but have been devoid. With the influx of Hollywood superheroes, there is surely a gap in the market which content creators & agencies can fill by telling compelling stories of Indian Superheroes. The opportunity becomes even bigger for brands to associate with an audience by combining moral & cultural identities of an Indian superhero with brand stories that will resonate powerfully with the target consumer. Think Parle G & Chota Bheem! But how? Where do you find Indian superheroes? 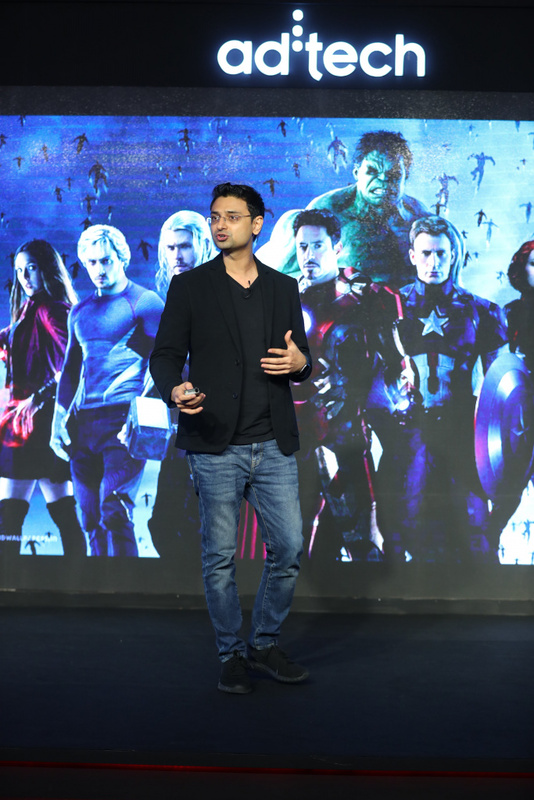 Vishwas Mudagal, serial entrepreneur and best-selling author, has created a true Indian superhero in his latest book – The Last Avatar, Age of Kalki Trilogy. With roots set deep in our Indian mythology and culture, Kalki is a new-age superhero who is here to herald a new era of high-quality content that consumers want. 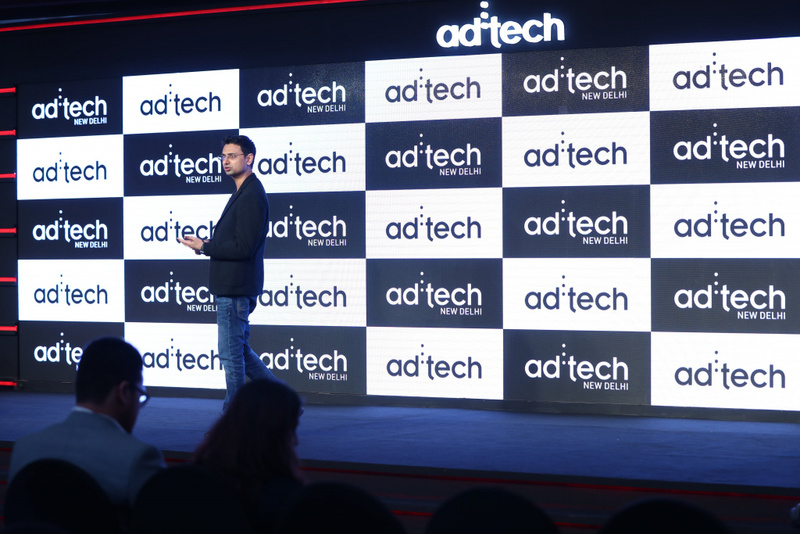 Stay tuned until we share the video of Vishwas’s speaker session at ad:tech New Delhi 2019, to understand how the Indian superhero has transitioned from Chacha Chaudhary & Sabu to Shaktiman to Bahubali to now Kalki, and how brands can use these identities to create powerful marketing ideas.